UT students gathered at the West Mall today to commemorate the 26th anniversary of the Bhopal gas tragedy that claimed the lives of 8,000 and affected over 100,000 others. KUT News intern Nick Robertson was returning from a protest marking the anniversary of the Bhopal gas tragedy when he noticed a group University of Texas undergrads doing this over and over and over on Guadalupe Street. A group of students, faculty, and staff walked out of their buildings and held a loud marching demonstration this morning on the University of Texas campus. They were protesting existing and future budget cuts brought on largely as a result of the state's budget gap, a shortfall that could exceed $20 billion. Texas total nonfarm employment was up by 47,900 jobs in October, according to a Texas Workforce Commission (TWC) press release. This number accounts for an impressive third of the 151,000 jobs the entire U.S. economy added in the same period. “Every major industry added jobs in October with notable increases in Construction employment” said TWC Chairman Tom Pauken. TWC also released that the unemployment rate stayed steady at 8.1 percent, a substantial percentage and a half less than the country’s, which is currently at 9.6. 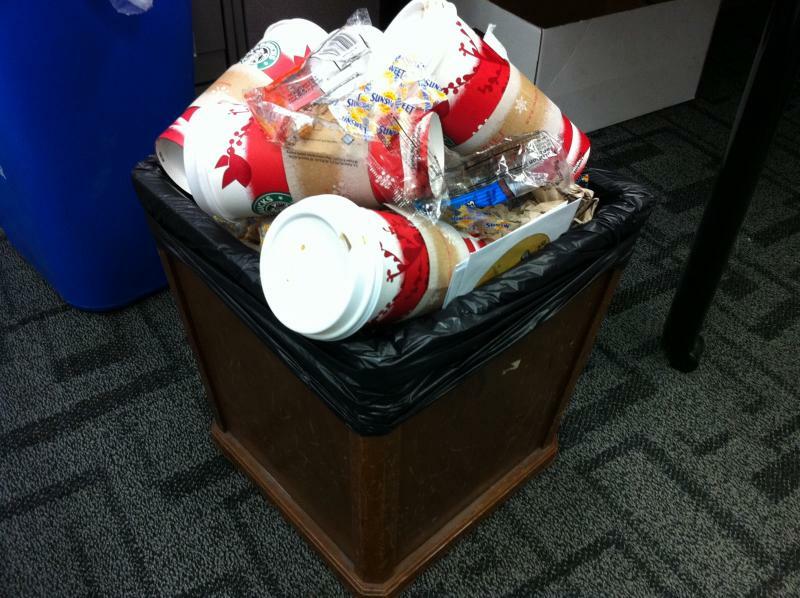 Office-dwellers at UT today let out a collective groan as plans to cut back on custodial services were announced. Laurie Lentz, the communications coordinator for UT Facility Services, explained that the changes will predominantly affect offices. “Where you’re really going to see the change is in the individual offices. For those offices we are going to gradually phase in a monthly cleaning as opposed to a weekly cleaning schedule” said Lentz. 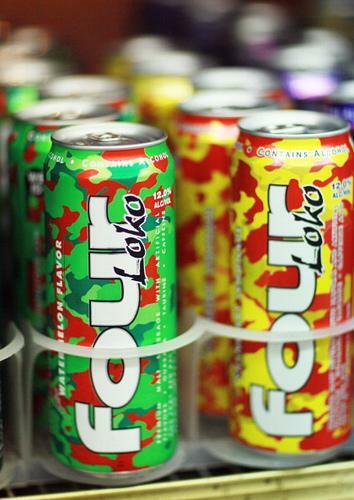 Four Loko-lovers may need to start looking for the next alcoholic fad as "blackout in a can" is changing its formula. The move comes in response to the considerable heat brought by the U.S. government following several incidents across the country involving the alcohol and caffeine-infused drink. 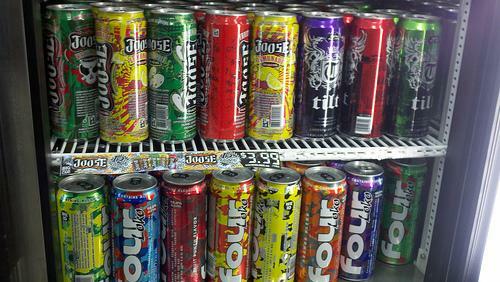 The federal government warned four companies that manufacture caffeine-spiked booze products to stop selling the drinks or deal with the threat of litigation and seizure of assets. 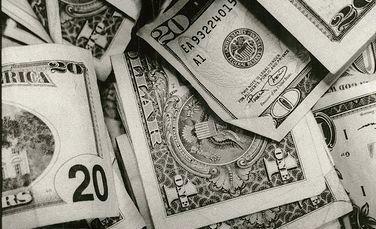 The companies have 15 days to comply with the Food and Drug Administration-penned (FDA) letter. 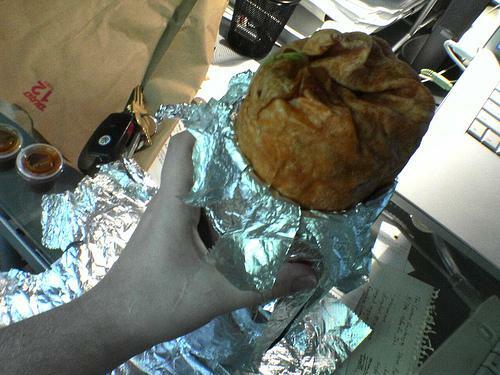 Traveling Austinites with a taste for “Monster” burritos can rejoice as Freebirds World Burritos will be opening twenty more locations in Texas by the end of next year. The expansion of the Austin-based (although it was founded in Santa Barbara, CA) Mexican food chain will add in between 1,000 to 1,500 jobs to the state, the company stated in a press release. 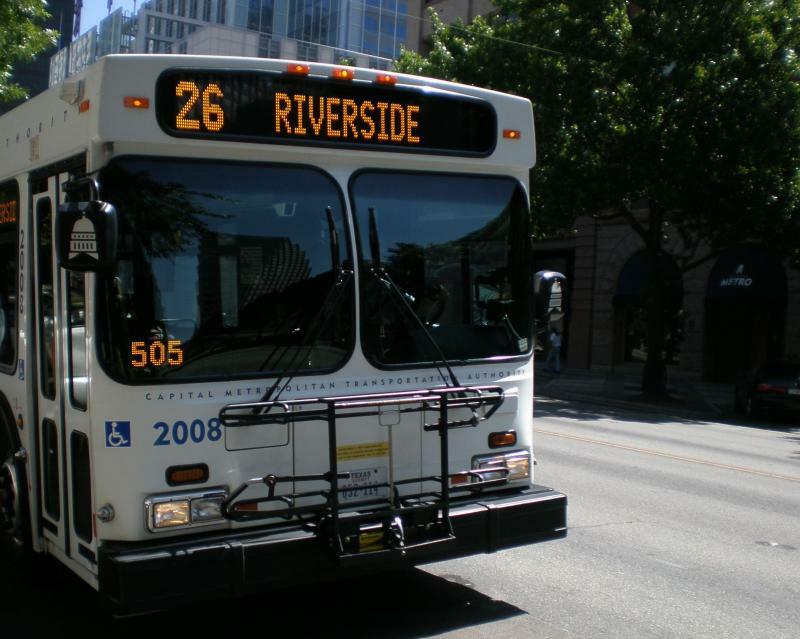 Many Austin motorists have found themselves stopped on MoPac Expressway, the North-South road that is intended to alleviate traffic on its cross-town alternative, Interstate 35. 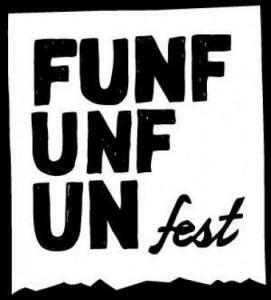 The 5th annual FunFunFunFest is set to kick off tonight at Waterloo Park. The weekend long festival is a smaller, more eccentric alternative to the Austin City Limits Music Festival, and while it primarily focuses on music, other activities ranging from professional wrestling to veggie hot dog eating contests to comedy acts give the event more of a rollicking, carnival-like feel than its heavily-sponsored big brother. The hydrogen leak was discovered early this morning as the crew was fueling Discovery for a planned Friday launch. 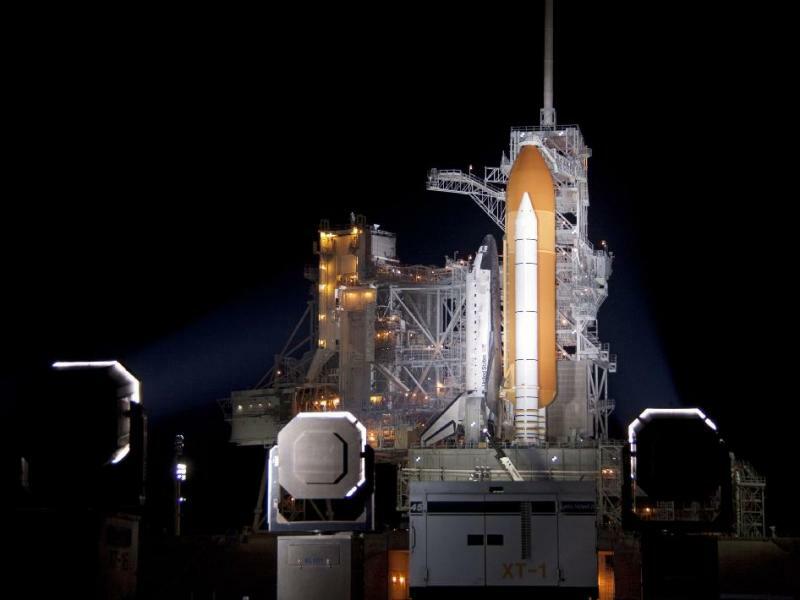 It occurred at the Ground Umbilical Center Plate (GUCP) that attaches to the external tank; the GUCP carries gaseous hydrogen safely away from the shuttle to a flare stack, where it burns off, according to NASA. 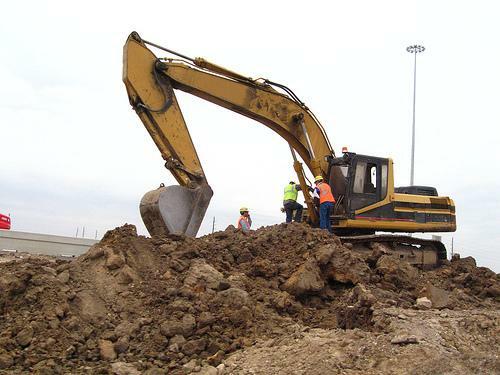 As recently re-elected Governor Perry continues his promotional tour for his new book FED UP! Our Fight to Save America From Washington, we here at KUT thought it’d be a good idea to see how the third-termer was faring out there in the non-Texas states. 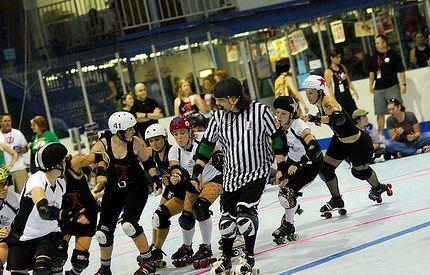 The Texas Rollergirls, self-proclaimed “godmothers of modern flat track roller derby,” are leaving the Playland Skate Center and headed to the Austin Convention Center for the 2011 season. The group is hoping to roughly triple capacity, increase visibility for the organization, and enhance the fan-going experience with the move. 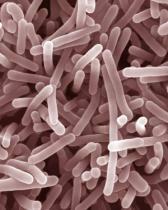 The FDA confirmed earlier today that they have found the presence of the bacteria listeria monocytogenes at the SanGar Produce & Processing Plant in San Antonio. 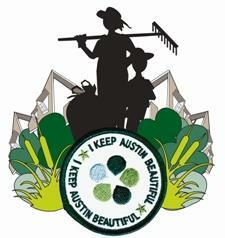 The 25th annual Keep Austin Beautiful awards will be handed out today at a luncheon at the Sheraton Austin. The awards are intended to “honor the efforts of businesses, individuals, and community groups, both large and small, that serve as inspirations for greater environmental stewardship.” The awards will acknowledge the contributions of eight different people and organizations, as well as a name a “best of the best” for the organization that has contributed most to the beautification of the city. A collection of mayors old and new congregated at City Hall today to show their support for the passage of Proposition 1. 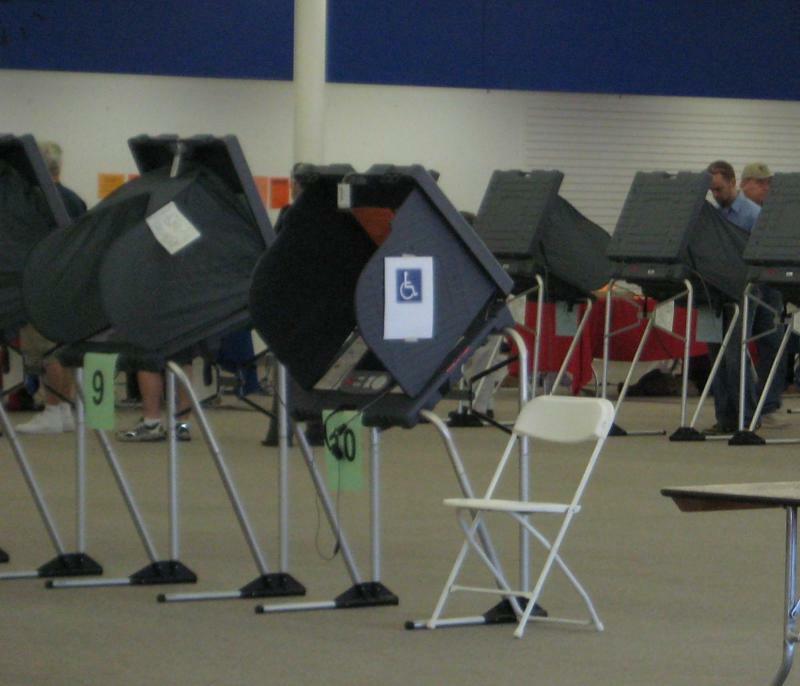 With early voting concluding at day’s end and the general election a mere four days away, the group hoped to leave a lasting impression on voters that will lead to the Proposition's passage. 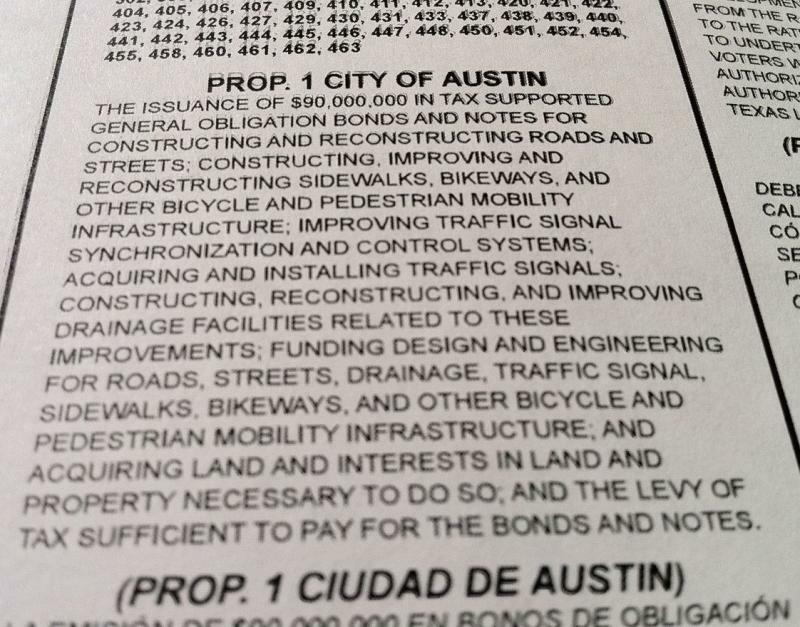 Proposition 1 is a bond proposal that if passed would allocate $90 million to 45 mobility projects across the city. 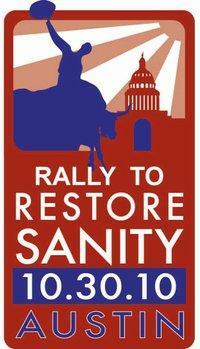 The Rally to Restore Sanity will is not only happening in the nation’s capital this Saturday, but it's also going down in Austin. The uncharacteristic move to rally behind political moderatism will happen at the State Capitol. 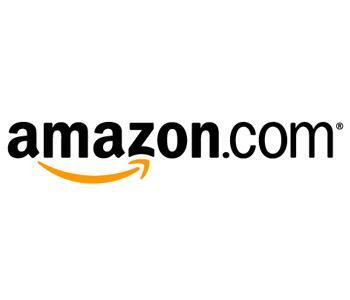 Amazon, the world’s largest online retailer, was recently slapped with a $269 million sales tax bill by Texas. The $269 million figure comes from the amount the state claims the company owes from back-taxes since December four years ago, plus interest and penalties. While there is nothing new to college kids swilling cheap alcohol to excess, a new malt drink has been raising eyebrows nationwide as it combines the sugary taste and energy kick of a Red Bull with the alcohol content of many fortified wines. 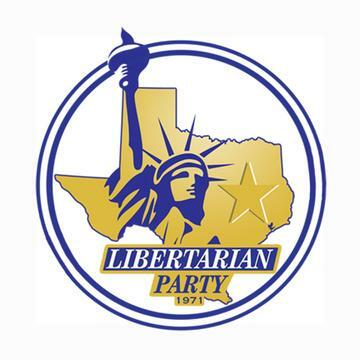 Millions of dollars have funneled into the Texas legislative campaigns over the last month as interest groups try to maximize their influence in the upcoming election. The donations, primarily from trial lawyers and business owners around the area, have come late so as to reduce the exposure of the donors themselves. 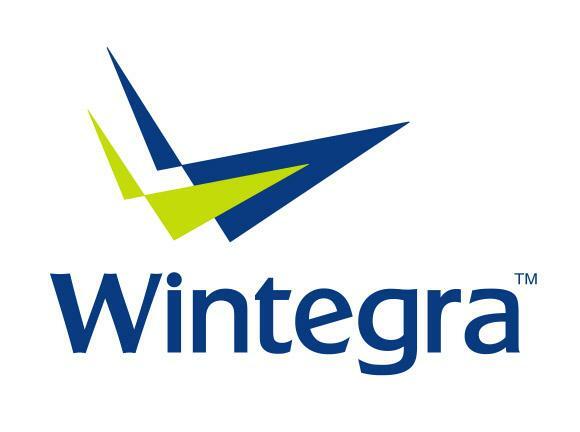 Photo Courtesy of Wintegra, Inc.
PMC-Sierra Inc., a California-based semi-conductor company, has agreed to buy Austin-based Wintegra, Inc. for $213 million the companies announced Thursday. PM-Sierra will pay the initial $213 million in cash, but has promised to pay an additional $60 million if Winetegra can match certain financial goals by the end of 2011.